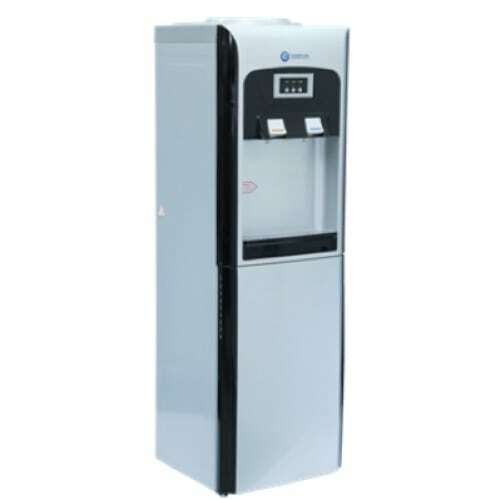 Haier Thermocool C/H-808D Water Dispenser couples professional looks with practical achievement. Equipped with both hot and cold luxurious design taps for effective water dispensing. 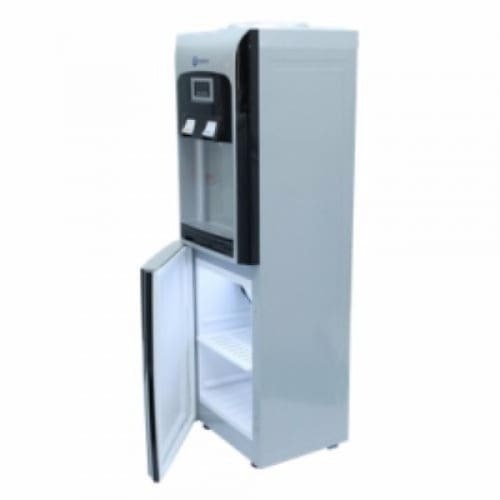 A refrigerating compartment is also included to store snacks, beverages and the likes plus a signal light to indicate your dispenser is on and ready.